Within the last two years a series of new restaurants have popped op with offering great diversity outside the New Nordic Kitchen. Kul is a great example of this. 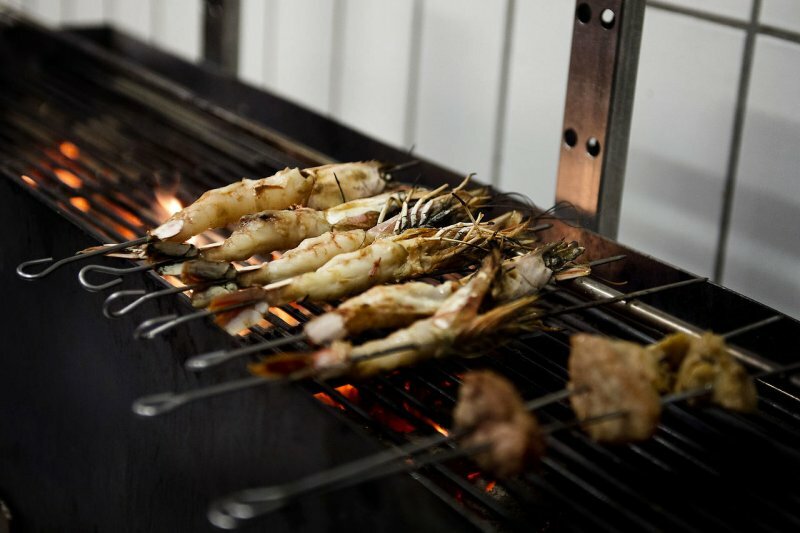 All dishes are prepared over open flame with inspiration from Asia, Europe and American barbecue. All dishes are rich in umami and potent flavours offering a great substitute for the feminine delicate Nordic Cuisine.